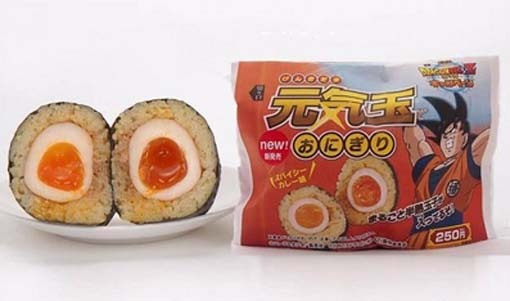 Posted on August 21, 2013 by Karin Shibata Posted in Blog, Japanese, Junk, Snacks	. 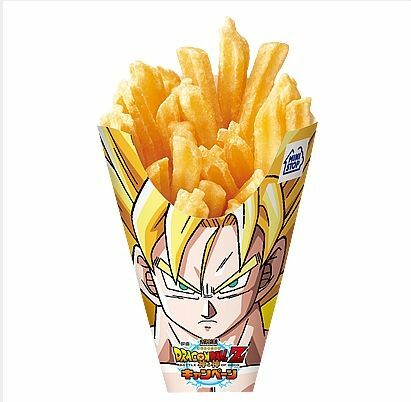 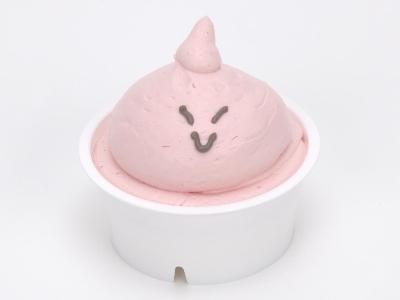 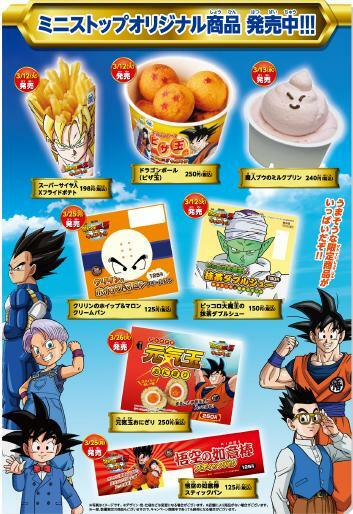 A l’occasion de la sortie du film Dragon Ball Battle of Gods, les kombinis MiniStop offrent une dizaines de snacks dérives depuis ce printemps. 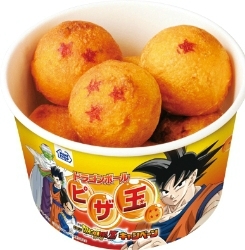 Tags: dragon ball, japan, japon, snacks	.